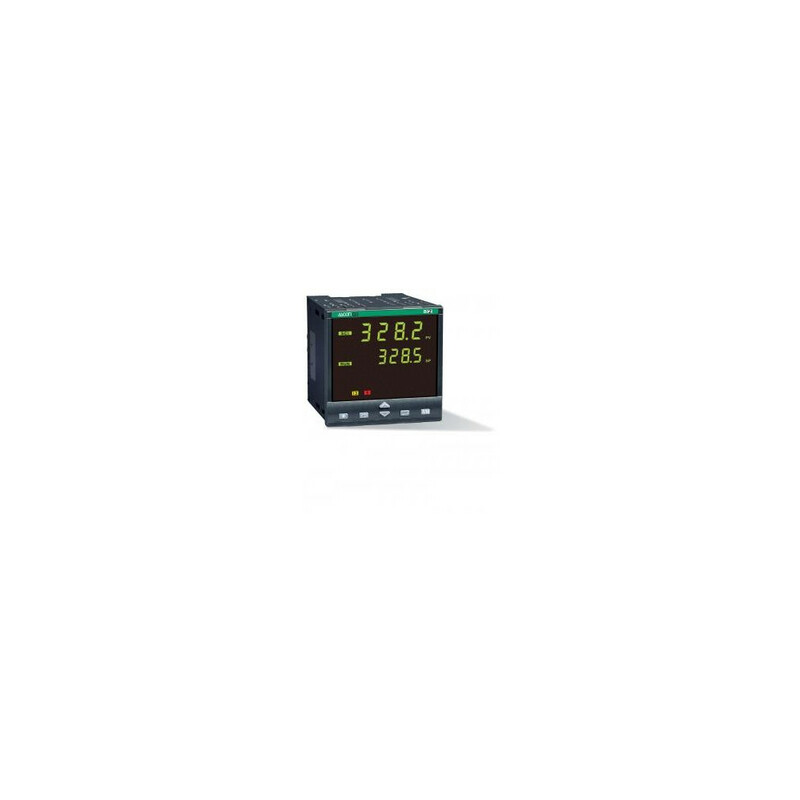 The 25 Series Control Panel from GfG’s Engineered Fixed Systems is available in a single channel or a one to four channel version. 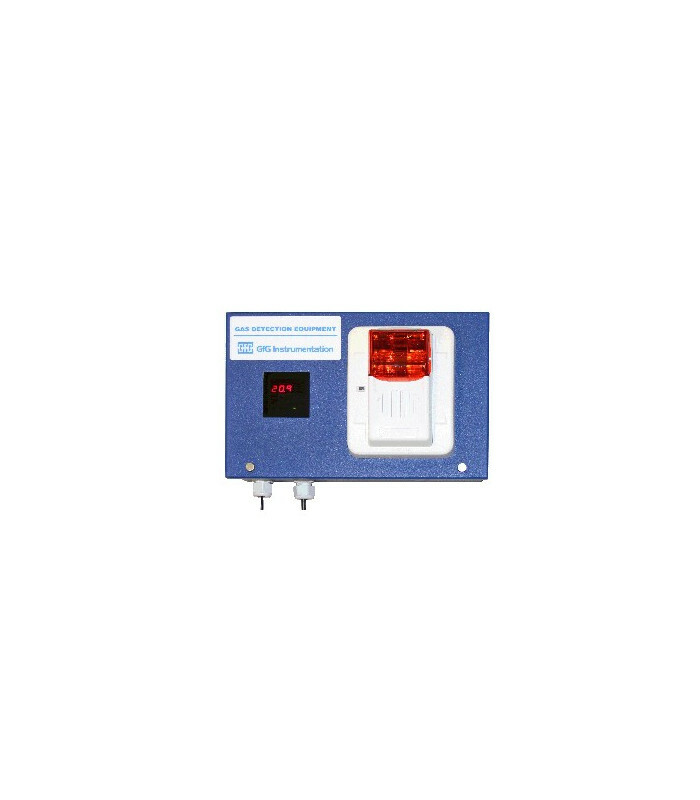 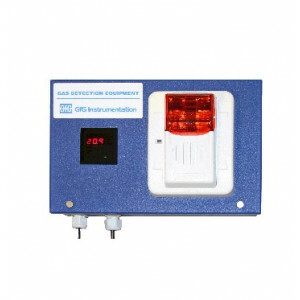 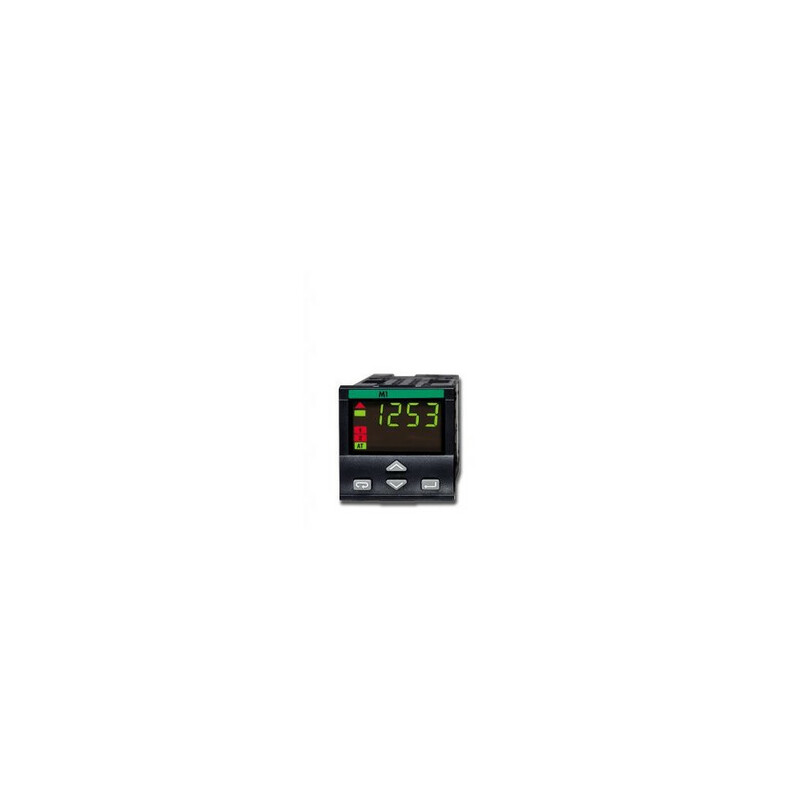 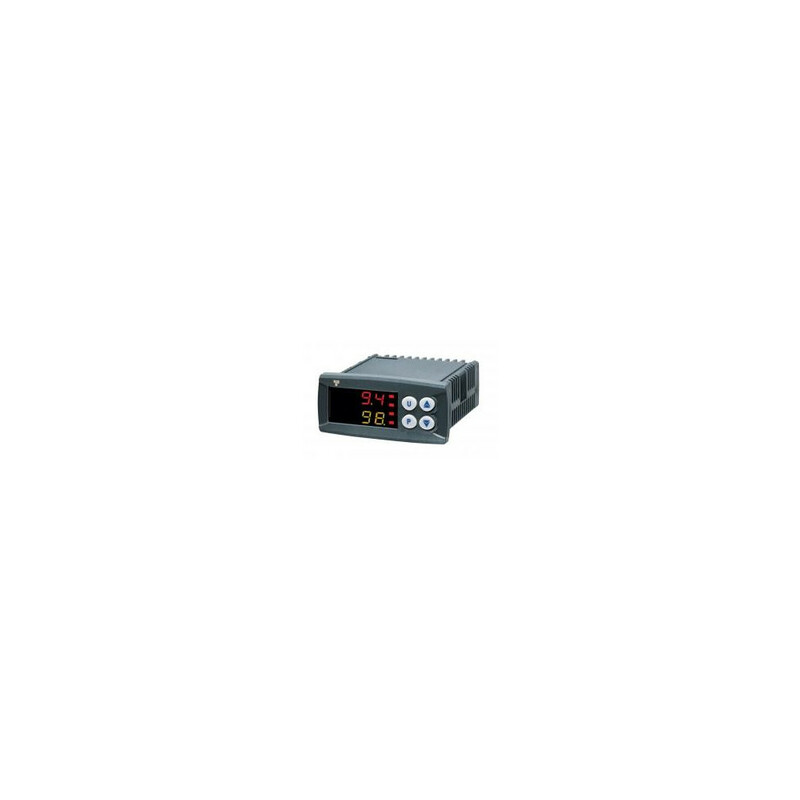 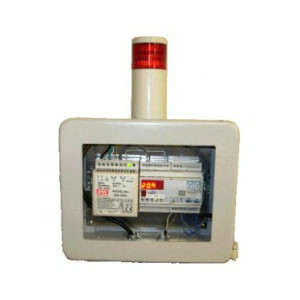 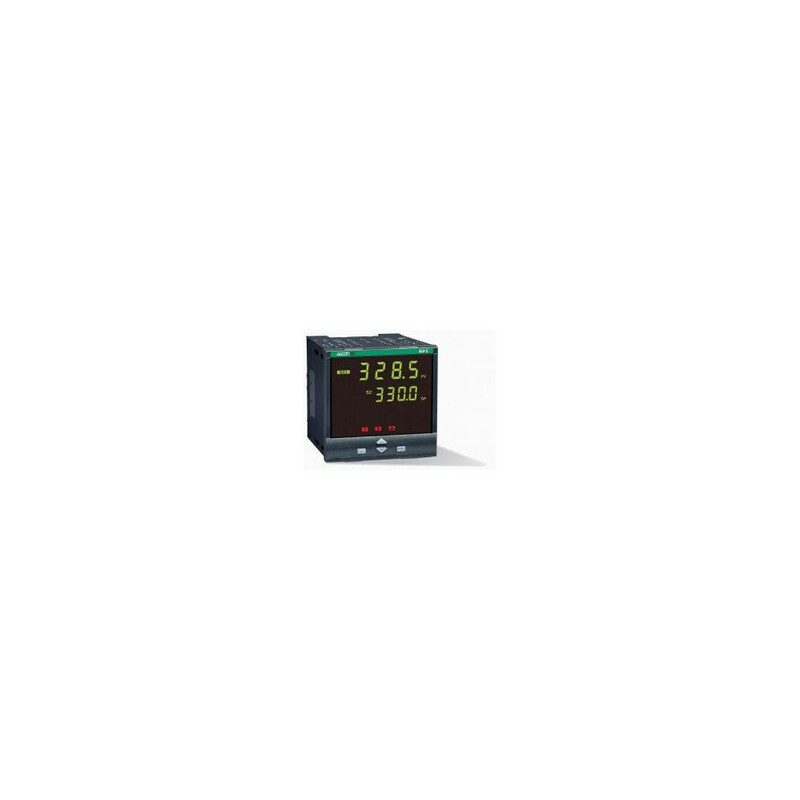 The 25 series control panel may be connected to any available GfG transmitter for detection of oxygen (O2), combustible gases (LEL) or any transmitter from a wide range of toxic gases. The 25 Series has a compact design, push button operation, easy installation and a rugged metal housing. 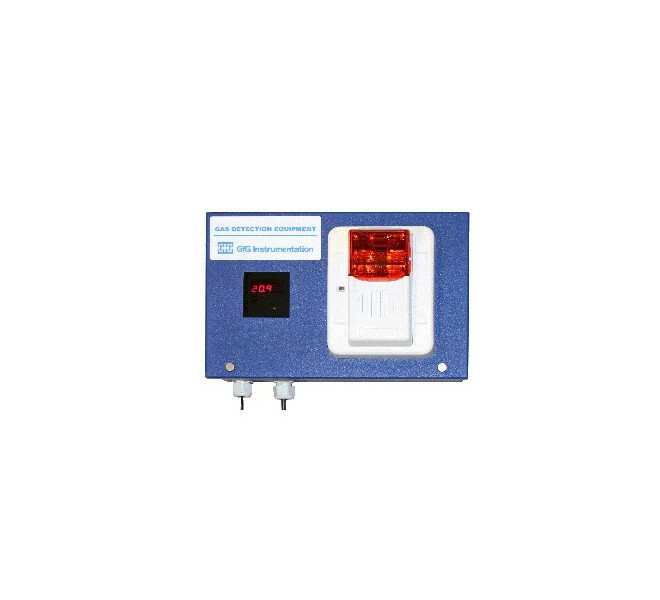 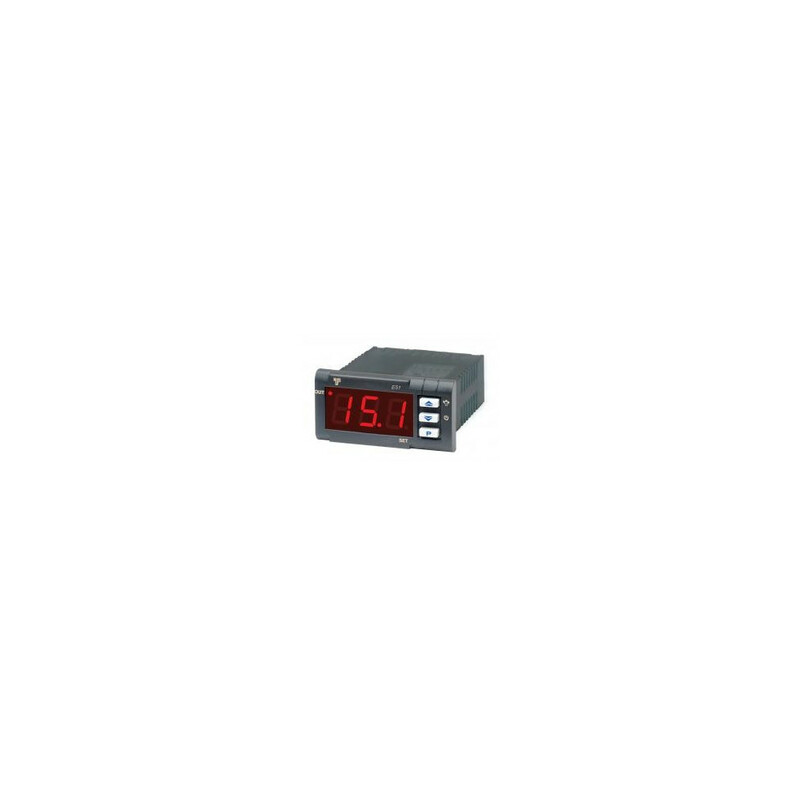 There are three user-adjustable alarm hysteresis, four relays and the factory configured alarm functions include latching/non-latching, resettable/non-resettable, time delay and rapid rise alarm for combustible setups. 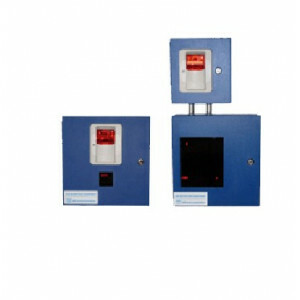 Each alarm can be adjusted separately and the alarm values can be freely adjusted within the detection range.